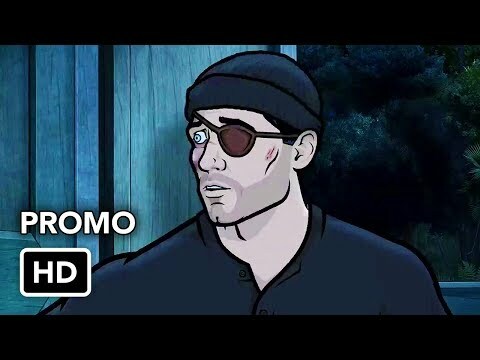 "Archer" is an animated, half-hour comedy set at the International Secret Intelligence Service (ISIS), a spy agency where espionage and global crises are merely opportunities for its highly trained employees to confuse, undermine, betray and royally screw each other. 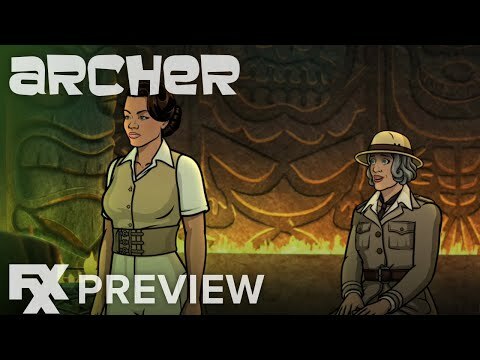 "Archer" moves to FXX for its eighth season, that revolves around the hardboiled private eye Sterling Archer and his quest to find his partner's killer in 1947 Los Angeles. 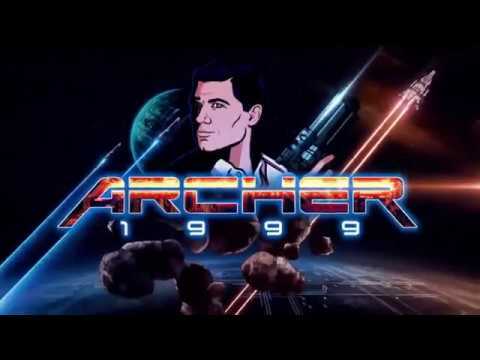 The case proves to be more difficult than expected after Archer quickly gets mixed up in a deadly game of tug of war between Los Angeles' most powerful crime bosses. Every clue leads Archer further away from his goal and deeper into a mystery involving kidnapping, prostitution and drug addiction. 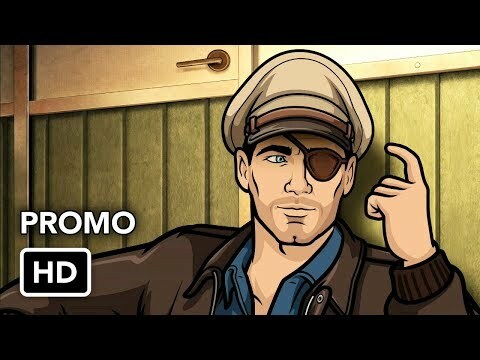 Ninth Season "Archer: Danger Island" is an animated, half-hour comedy that centers on the semi-functioning alcoholic seaplane pilot, Sterling Archer, a lush on the lush South Pacific island of Mitimotu in 1939. 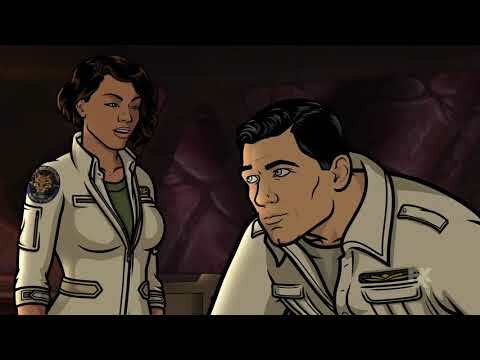 While the rest of the world is concerned about the impending Second World War, Archer is only concerned with who's buying his next drink. Along with his trusty co-pilot Pam, Sterling must navigate quicksand, cannibals, super-intelligent monkeys, poison darts, pirates, and did we mention quicksand? Welcome to the mysterious and deadly world of Archer: Danger Island.